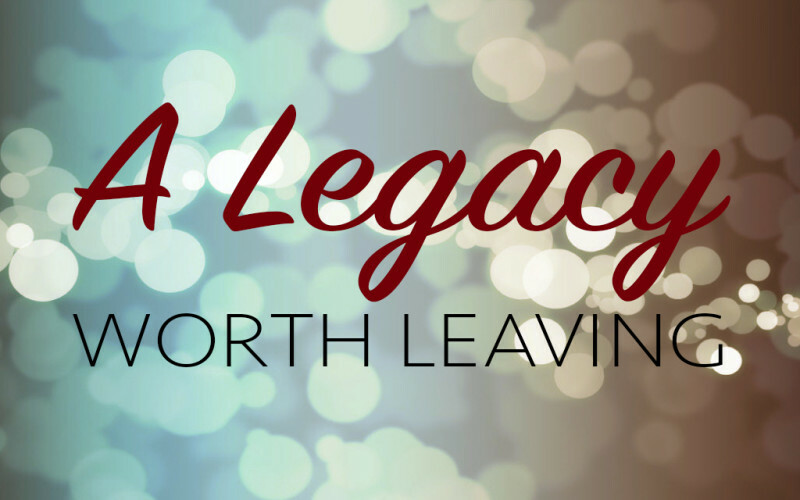 Do you need a Wealth-Inheritance-Legacy Plan? As you get closer to the finish line of life, it’s important to start thinking about your wealth distribution in three different ways. 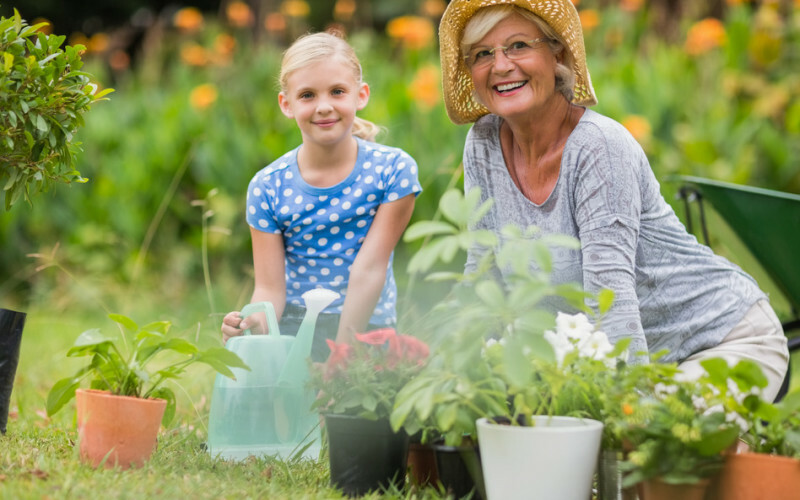 It is estimated by many sources, that for the last few years approximately 10,000 Baby Boomers are retiring daily in our country. This is expected to continue for at least the next ten years. This will be the last and final part on Heritage Planning. 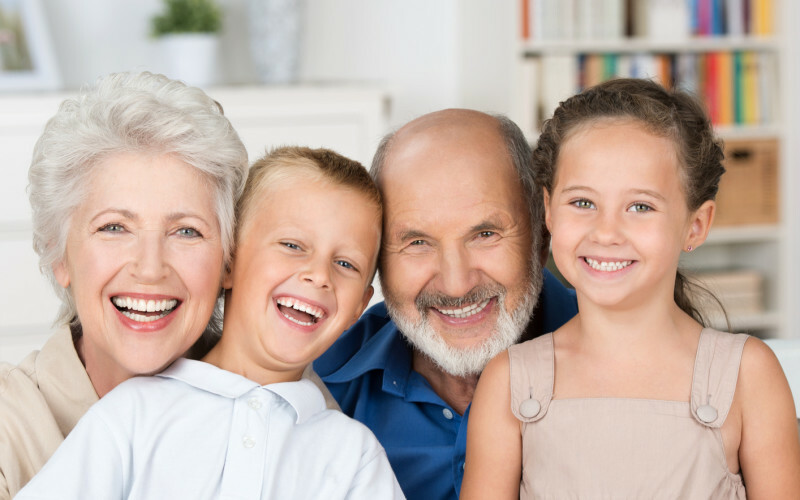 Last week we covered the first 6 of the 12 Elements of Preserving Family Wealth. I would invite you to go back and read the first 6 elements if you missed last week. Today I will cover elements 7-12. My last two blogs have been on Heritage Planning and last week we looked at some thought provoking questions to consider. 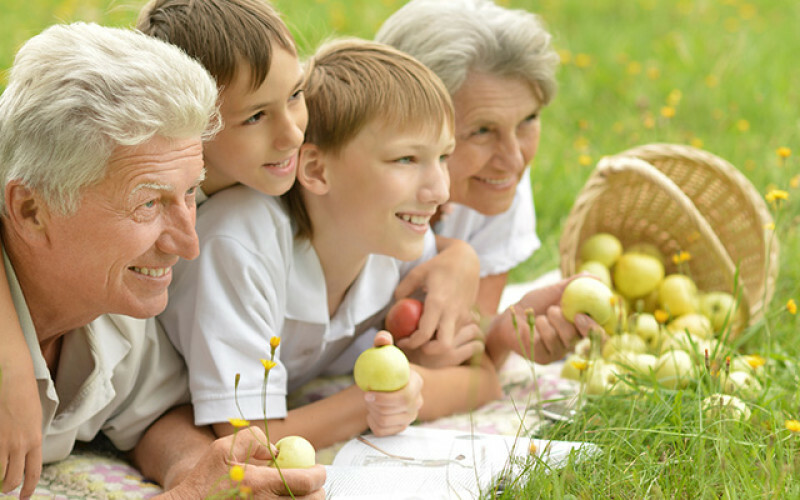 This week we will cover the first 6 of the 12 Elements of Preserving Family Wealth. Wisdom, Family Values, Money…if you could only leave two of these things to your children, which ones would they be? 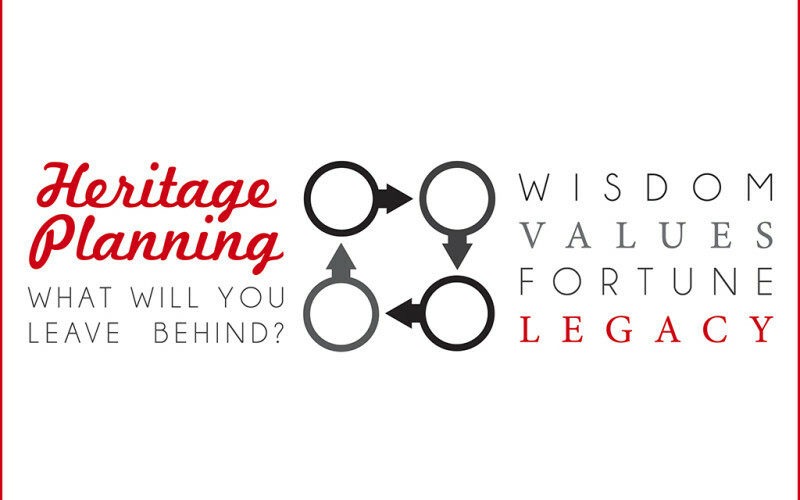 We’ve all heard of Estate Planning, but how about “Heritage Planning?” Today, and for the next few weeks, I’d like to talk to you about Heritage Planning.